The Near East Foundation UK (NEF UK) was established in 2012. The US-based Near East Foundation (NEF) and NEF UK are legally and financially independent organisations. NEF and NEF UK share technical and management capabilities as needed to advance our common objectives. 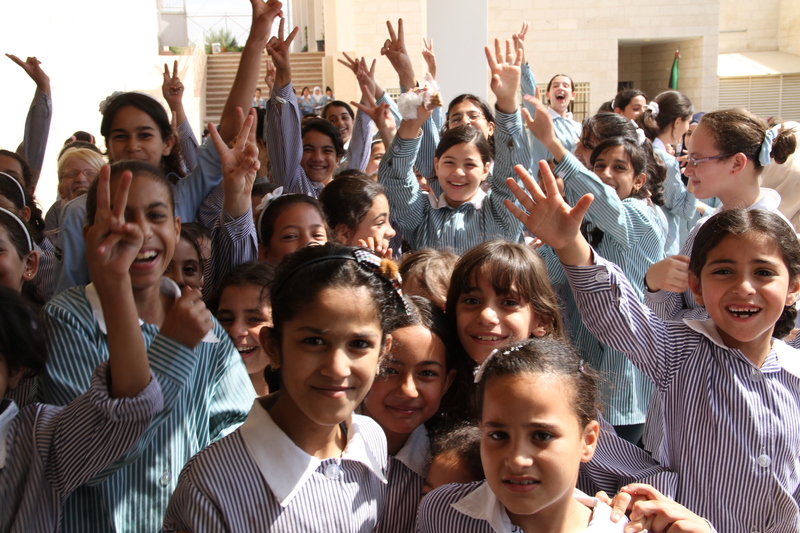 NEF UK and NEF share a common mission and approach to build more sustainable, prosperous, and inclusive communities in the Middle East and Africa through education, community organizing, and economic development. This initiative focuses on the “missing middle” of women entrepreneurs – women who can act as drivers of development – creating jobs, revitalising their economies, and realising their full potential as agents of social change. 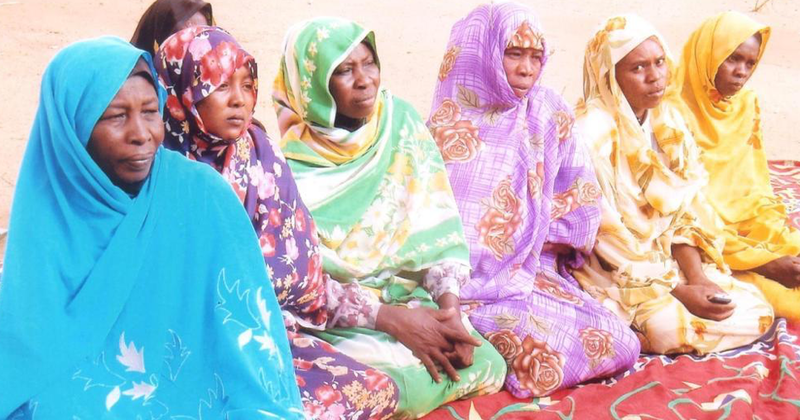 Project activities are designed to help overcome barriers to women’s entrepreneurship, including lack of financial services for women entrepreneurs and a need for training and to increase market. 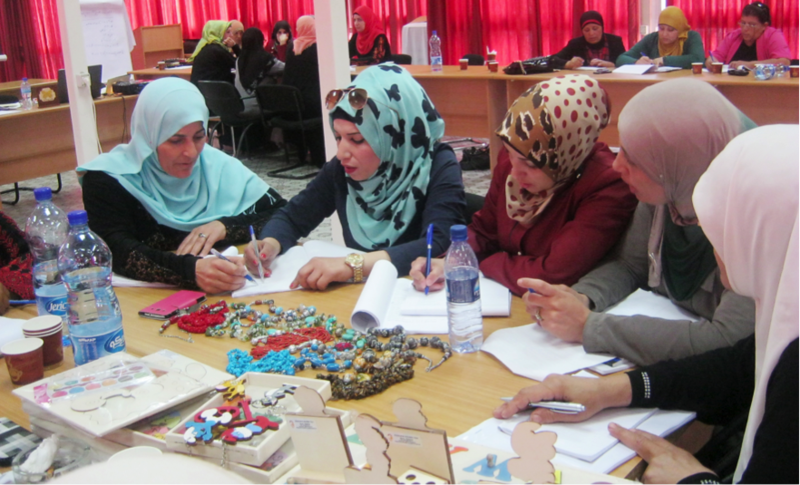 Empowering 200 Ramallah, Bethlehem, and Hebron-based women entrepreneurs to expand profitable and sustainable business models that are market-oriented, scalable and facilitate job creation. The project will (1) strengthen the skills of 200 women; (2) provide continued, more intensive training and coaching for 100 of the top performers of this group; and (3) support 60 of these women in accessing business incubation services to accelerate business growth. 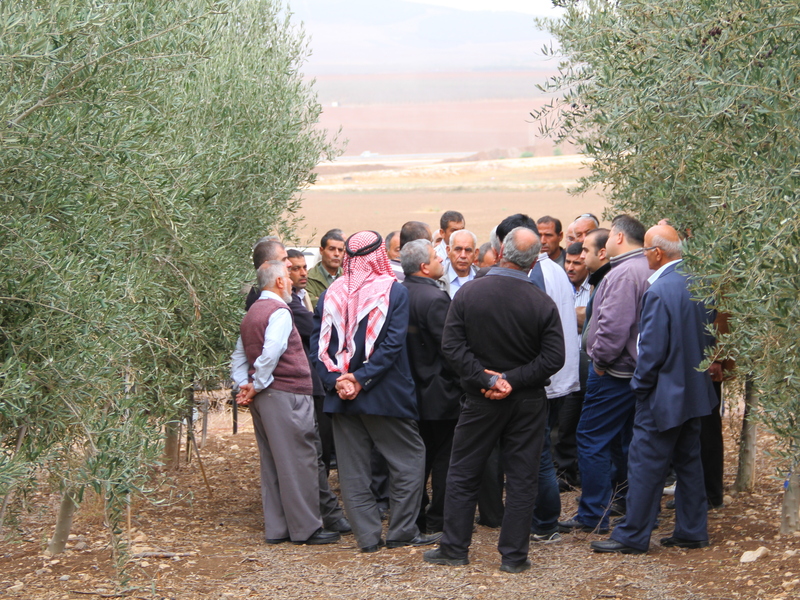 The overall goal of the project is to reduce fear and mistrust between farmers, industry leaders, and government officials in Palestine and Israel that hampers potential economic collaboration between the two communities. This will be achieved by improving conditions for cooperation in agribusiness development, and supporting cross-border joint ventures in value chain development of olive, date, and vegetable producers. NEF UK will train 25 agronomists from Palestine and Israel to provide peer-to-peer training and support through community-based agriculture extension services for 2,400 people (400 young farm innovators and 2,000 additional community farmers) to introduce improved production and post-harvest handling techniques. Small grants will be provided to catalyse cross border value chain development initiatives. NEF UK will also engage 30 leaders on both sides of the border to encourage policy changes that support cross-border information & technology sharing and greater market access. NEF UK aims to build more sustainable, prosperous and inclusive communities across the world. Currently Jordan has one of the largest refugee populations, with over 600,000 Syrians and 53,000 Iraqis. NEF UK will receive nearly £120,000 over two years to develop an employability and enterprise programme to support refugees and vulnerable people in Jordan. The funding from the City & Guilds Group will see NEF UK’s vocational training centres (also known as ‘Siraj’ centres) establishing a network of 24 ‘Master Trainers’ in Jordan. 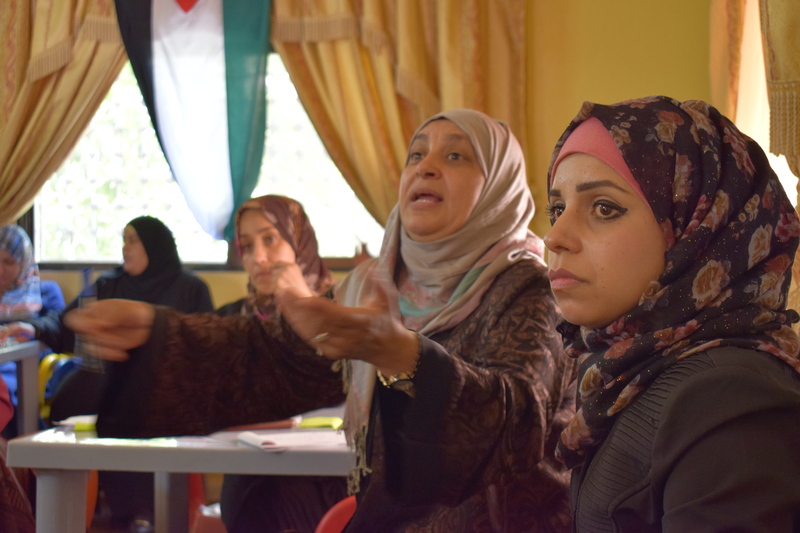 These ‘Master Trainers’ will then go on to train 6,000 vulnerable refugees and Jordanians, enabling them to progress into employment or to establish their own microenterprise. Support from City & Guilds Group helps NEF UK continue to find innovative and impactful ways to help struggling refugee families and host community families find dignified ways to lift themselves out of dire circumstances. Armenia ranks 102 out of 144 countries in gender equality (World Economic Forum Global Gender Gap Index 2016). Since 2006, when the World Economic Forum began tracking global progress on gender equality, Armenia’s ranking has steadily deteriorated, improving only slightly in the last year. Armenian civil society organisations (CSOs) experience limited financial sustainability and diversity and employ traditional business operations. The action will work directly with 12 local CSOs (and 20 CSOs in the long term) in four regions (Aragatsotn, Gegharkunik, Lori and Syunik marzer) leading advocacy and programmes in support of gender equality and women’s economic empowerment to ensure greater sustainability among Armenian CSOs, and to allow them to further develop their programmes and to create economic opportunities for women. The action will help reinforce, diversify and sustain their financial resources by developing or upgrading their business models and social enterprise activities in selected business sectors in support of gender equality and women’s economic empowerment programmes. 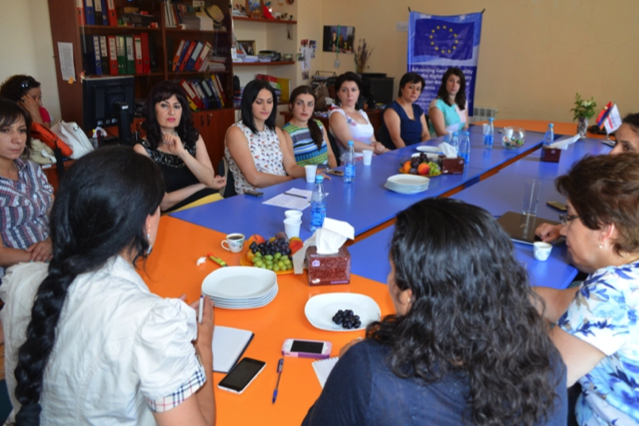 Building on the relationships and achievements of prior NEF UK programming in Armenia, this two-year project aims to build the capacity of 12 local civil society organizations (CSOs) working toward gender equality and women’s economic empowerment in regions where this support is especially needed. Together with its implementing partner, Women’s Development Resource Centre Foundation, NEF UK will increase the sustainability of civil society in Armenia working on gender equality and women’s economic empowerment through supporting expansion and diversification of income sources. NEF UK and the Women’s Development Resource Centre Foundation will help the CSOs diversify their funding sources and improve fundraising variety, build and enhance social enterprises in varied sectors (e.g. tourism, export-oriented handicrafts, cultural industries, “green” business industries), and encourage regular collaboration and joint-actions among CSOs as well as between CSOs and market and government actors. By the close of the project, 12 CSOs will have developed innovative business models and social enterprises to advance their advocacy and programmes in support of gender equality and women’s economic empowerment, and at least 10 will have established or upgraded a social enterprise as a result. 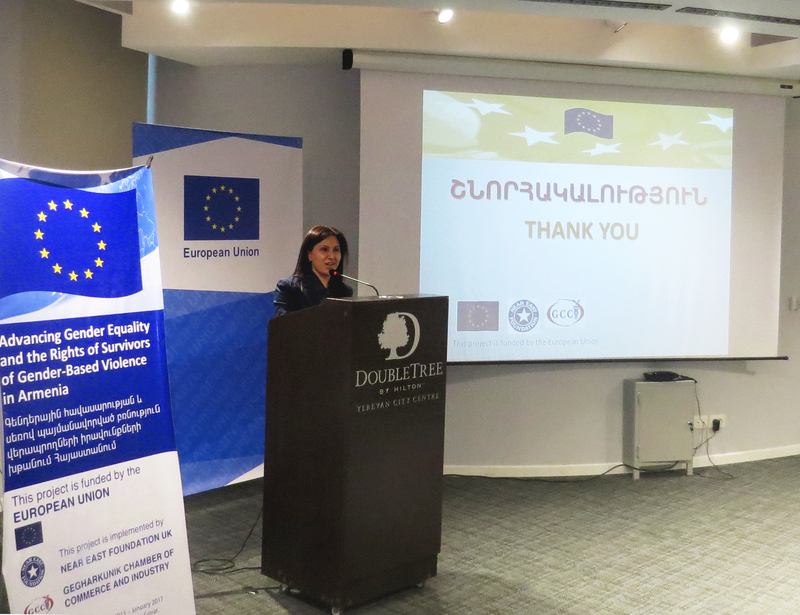 The project will also promote EU-Armenia cooperation, and broaden awareness of EU support for Armenian civil society. Building on a successful model that the Near East Foundation has utilized since 2006, the Near East Foundation UK and its local partner, the Tichka Association, are working to improve access to education for primary students in rural Morocco. Through a multifaceted approach, we are accomplishing this goal by strengthening parent-teacher associations, designing child-led extra-curricular activities, and engaging disadvantaged parents to enrol and send their children regularly to school. NEF is improving access to and quality of primary education for 2,100 poor girls and boys in 14 villages in Morocco’s High Atlas Mountains (Ouarzazate Province) by strengthening Parent Teacher Associations, designing child-led extra-curricular activities, and encouraging disadvantaged parents to enroll and send their children to school regularly. Rabih joined NEF UK with nearly 15 years of experience in the non-profit and social entrepreneurship sectors in Africa, the Middle East, and the United Kingdom. Previously he was the Executive Director of Human Concern International Middle East Region (HCI ME) where he was responsible for developing and managing over 70 innovative, quick-impact interventions to address socio-economic issues in post-conflict zones. From 2000 to 2008, he worked for the Near East Foundation Regional Offices in Cairo and Amman, where he worked on multi-million dollar social and economic development programmes in six countries in the Middle East. Rabih holds a B.Sc. in civil engineering with specialisation in public work from the Lebanese University; a M.Sc. in IT for E-commerce with focus on rural development from Sussex University, UK; and, a M.A. in Social Entrepreneurship from Goldsmiths University of London. A native of Lebanon, he is now based in London.